Our giveaway on Goodreads has now ended! 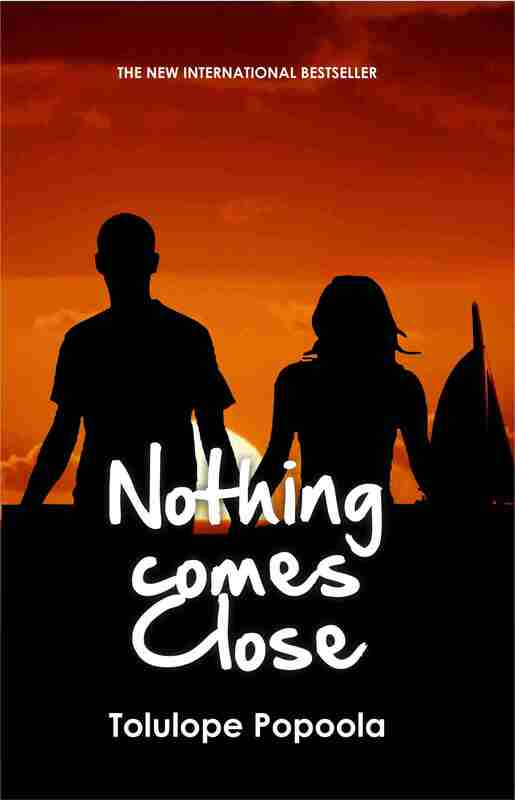 Two copies of “Nothing Comes Close” are now on their way to the winners! Thank you for participating, and hope you enjoy reading the story!